Show some love and look good doing it! Every shirt is hand screen printed with love and good vibes! 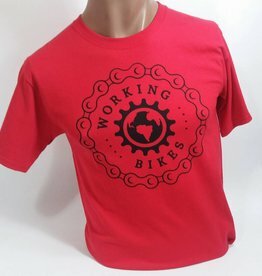 Add some south side style to your cycling wardrobe with the Limited Edition 2018 Working Bikes Cycling featuring our original Logo! 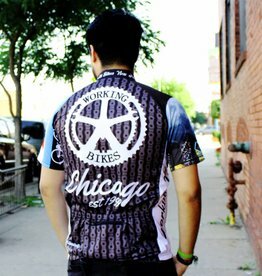 Printed through our friends at Life Behind Bars Cycling, we provide you with a product that looks and feels amazing!